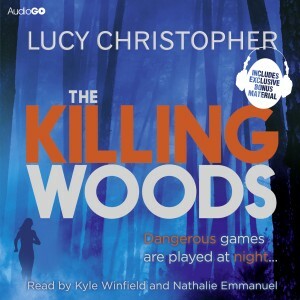 Palamedes PR has secured more exposure for AudioGO’s audiobook adaptation of Lucy Christopher’s young-adult novel, The Killing Woods, it emerged this morning. Flicks and the City, the online review publication, featured an interview with The Killing Woods’ star, Nathalie Emmanuel. The coverage can be viewed below, or the interview can be read on the Flicks and the City website, here.